About two months ago, I posted on my blog how I was MIA due to being super busy with other things, and how I grew in appreciation for spending time in silence. I also mentioned how I was invited and encouraged to go on a silent retreat by a consecrated woman in Regnum Christi, which is an apostolic movement at the service of mankind and the Church. Well…a few weeks after that invitation, I actually did end up signing up for this silent retreat she mentioned. Specifically, it was a silent retreat for young men to do spiritual exercises according to St. Ignatius of Loyola, who was the founder of the Society of Jesus (or more commonly known as the Jesuits). This retreat was led by a priest from the Legionaries of Christ (which is another movement in the Church, but who also shares the same founder as Regnum Christi…but the Legionaries specifically refer to the priests). Actually, I signed up in a fleeting manner. One night, I thought to myself, “Self, if I don’t sign up now, I’ll never sign up.” Procrastination is a dish best served later, but ends with a gourmet of total ignorance. So, I signed up with hesitation of potential hesitation. Now, I’ve never been on a silent retreat before, much less going to one with any sort of disciplined spiritual exercises. I didn’t really know what to expect or how to prepare. The retreat was about a month ago, and it was held at a retreat center owned by the Sisters of the Holy Family of Nazareth (these sisters specialize in helping out families) in Grand Prairie, TX. Apparently their convent also features this surprisingly nice retreat center. So yes! I have stayed at a convent. Or rather…a convent’s retreat center ;-). The week prior to the retreat, I had a really terrible week at work. I made an unintentional mistake that caused a lot of drama, and I felt really horrible about it. Like, Wednesday and Thursday of that week were bad enough that I just wanted to be in isolation and not do my usual Wednesday and Thursday things. The Friday of the retreat, I had opportunities to recover from my mistake and that translated to staying at work way longer than I intended. My work is like…~60 miles from home and home is about ~20 miles from the retreat center. That’s almost 2 hours of driving with traffic! The retreat started at 6:30PM. I typically prefer not to show up late to things despite my Filipino background (Filipino Time is a lot like Latino Time), and I left work at 4:30PM. So you can see why on my way home I was freaking out because I left work late. I was dealing with all my burdens from the terrible work week, and I was super worried about running into heavy traffic because it was Friday. Long dramatic story short, I actually made it on time even though I had to stop by home to pack. This was a silent retreat. I thought it meant “no one make a sound evarrrrrr” the whole weekend. But no, it actually meant “no talking to others” with the motivation that all the talking will be with God only. This is necessary to bring about the focus of mind and heart to be open and receptive to anything that God wants to say. However, there were times we had to speak because in Catholic prayers, oftentimes a priest or leader will say a line of the prayer, and the rest of us respond vocally with the rest of the words. I was also asked to lead a reading during our praying of the Way of the Cross (also called the Stations of the Cross, which is a prayerful way of walking through Jesus’ Passion and death). I also volunteered to proclaim God’s Word during our celebration of Mass on Saturday. So as you see, there were times when I could speak. But when was I silent? Our retreat master (fancy name for the one in charge, leading the retreat) led us through guided meditations through the weekend as prescribed by St. Ignatius in his spiritual exercises. In these meditations, we focused in on different themes like God’s immensity and existence, on Jesus’ Passion, the purpose of man, the reality of sin, etc. After guiding us through these meditations, we then spent some time contemplating these meditations. This is where the silence was beneficial. Now, I found out at some point during the retreat that St. Ignatius actually intended spiritual exercises to be done over the course of 30 days. Most people who go through it follow an 8-day version. We had to squeeze the highlights in a weekend. o_O So indeed, we did not cover every meditation, but at the very least we covered the highlights. Reflecting on these themes we highlighted, I needed to ask God what is it He wanted me to know or understand. But was I really listening? Was I distracted? Being in silence removed those external noises so that I could better hear God. He often speaks in the silence of our hearts, and it’s hard to pay attention when everything external …and internal… are noisy. 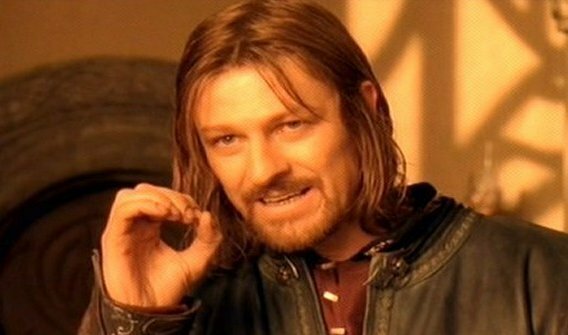 One does not simply go on a non-fasting Catholic retreat and go hungry–physically and spiritually. 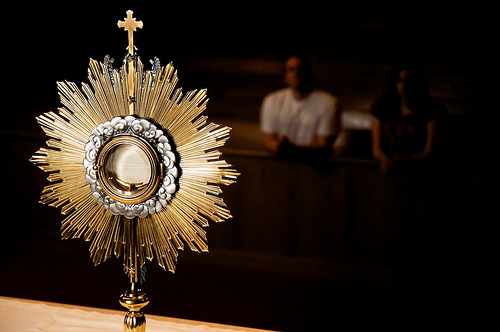 To make it easier, our retreat master assigned us partners and hours to go to Adoration throughout the night. I was assigned from 5AM to 6AM. 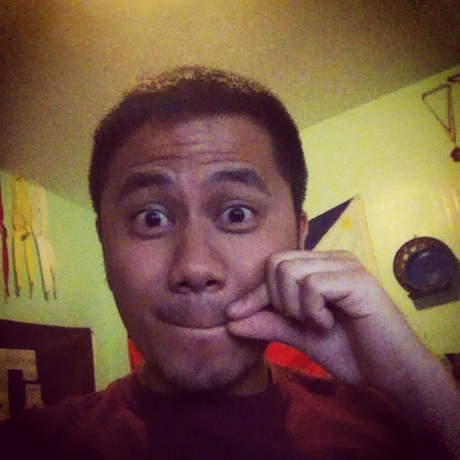 I “retired to my room” after the beginning parts of Adoration and was up for a while “real-life blogging” in my room. On paper. With a pen. And that’s where I wrote the majority of this blog post. On paper. With a pen. I got up to do my Holy Hour from 5AM to 6AM. The night before, our retreat master had suggested we look at the reflection at the back of the book, A Doctor At Calvary by Pierre Barbet. This was to further our meditations and contemplation on the Passion. For me, I had asked Jesus if He could let me feel the darkness He felt in the garden of Gethsemane. Such a profound stress bearing the weight of sin that He sweated blood. Dr. Barbet, a surgeon, examines Jesus’ Passion from a medical perspective. I was engrossed in it because the medical perspective is fascinating and adds an even more terrifying dimension to everything He had to endure. There was a point where I …couldn’t stand to read further because the medical descriptions were too graphic. But I kept going. The fruit of me reading this reflection led to my blog post, Ecce Homo!, where I describe this meditation on the Passion and Adoration experience a little more. As far as any other “revelations” or “lights” that I had during the retreat… Really, I mostly saw this time as a time of peace and rest because the week leading up to the retreat, I had a terrible week at work. This time also helped me build confidence in my ability to shut out the world to spend quality time with God. But one thing did stand out to me rather clearly, which I won’t blog about now because it requires further prayer. During my time during the retreat, I didn’t really get to know the guys also in attendance apart from interacting with them before the silence went in effect on Friday night and after Mass on Sunday. They all had their various reasons for attending this retreat, and they all enjoyed their own fruits from it as well. I didn’t recognize anyone in attendance so I really went on my own for this retreat, which is unusual for me. Met a fellow Aggie! But that’s not important. These meditations and subsequent contemplation in addition to all the prayer is the core of spiritual exercises. Hence, working out. Spiritually. But since this was a silent retreat…this was working out, spiritually, in silence. How often do I consider working out my interior? If I’m willing to get up at 4AM on a Saturday morning to go running and swimming…am I willing to take the time to meditate? Contemplate? Pray? And yes, spiritual reps do require spiritual resting time in-between. And do I hold in higher regard my exterior than my interior? Do I spend as much time working out externally as I do working out internally? As a guy, what good does looking good externally if my interior doesn’t look good? These are questions I ask of myself for further reflection.